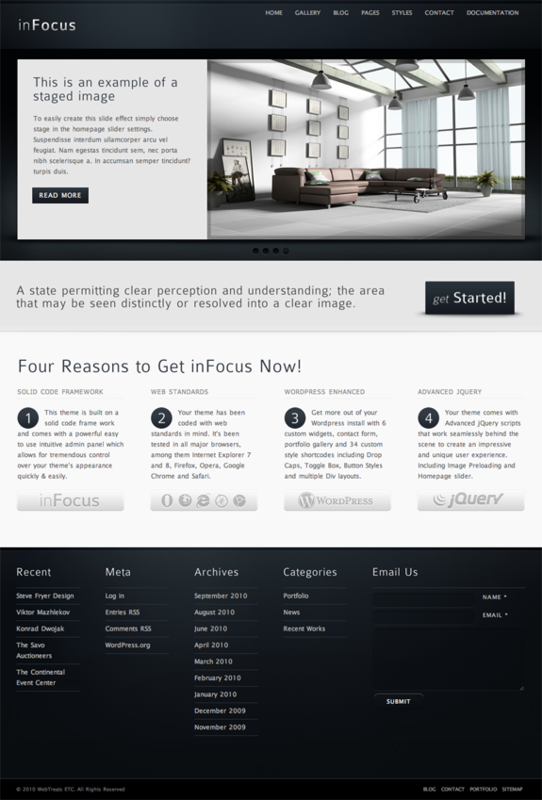 inFocus is a powerful, professional premium WordPress theme that comes with an impressive fully customizable jQuery homepage slider with 3 different staging effects. 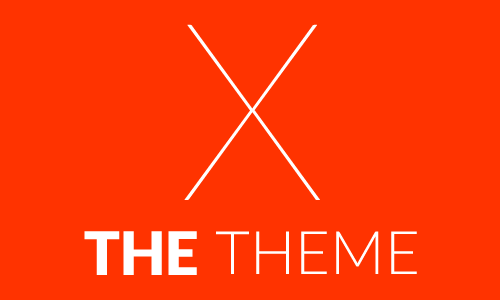 Whether you’re a WordPress pro or just a beginner, this theme has you covered. 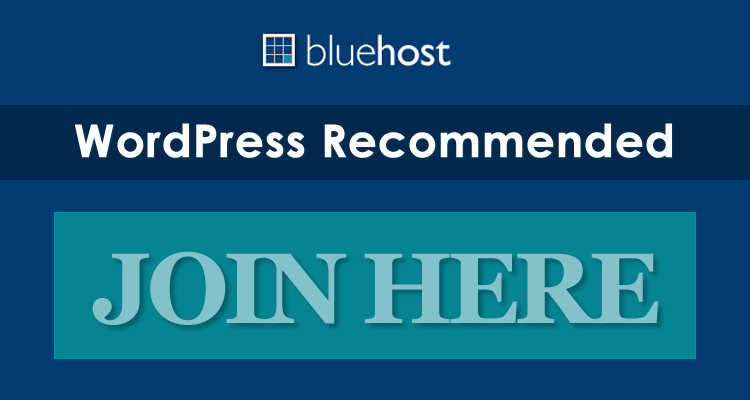 With a huge custom back-end area, you have complete control over the look and style of your theme. Add images to your homepage slider, add as many sidebar widgets as you like, pull in your latest tweet from Twitter, and much, much more…all without having to touch a single line of code! For your convenience, inFoucs theme comes with 10 skins to choose from, providing all users with a variety of asthetics to suit their individual needs.